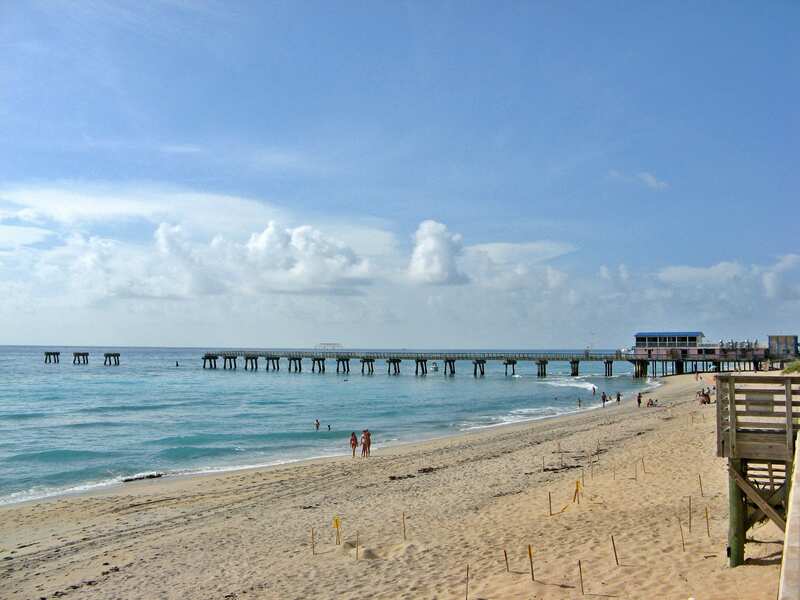 Lake Worth is a coastal city of 37,000 residents and 7 square miles, located in Palm Beach County, Florida. The Atlantic Ocean and the broad waters of the Lake Worth Lagoon form the city’s east boundary and the beautiful fresh waters of Lake Osborne its west. Next door to Palm Beach, it is situated along the latitude making the northern most point of the subtropics. Lake Worth is truly the place “where the tropics begin” and the fun never ends.